I am an Employee Relations Specialist and Management Mentor. I work with individuals and organisations to solve work performance, people management, safety, career and work relationship issues. I work with people so they can work more effectively with each other. I will help you create a work environment that will get the best results from your people. I have achieved great results with many service oriented, rapidly changing organisations which demand real results and pragmatic solutions, tailored to their unique business requirements. 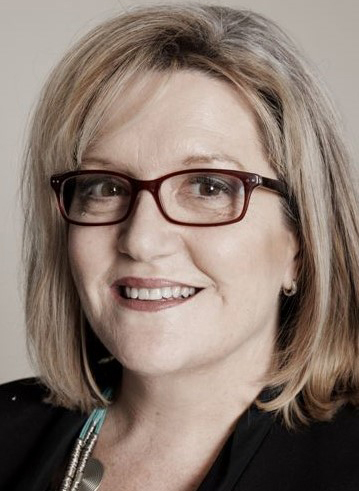 Catherine Cahill is a Chartered Member of the Australian Institute of Human Resources, is a Certified Coach, and has completed tertiary studies in Social Sciences, Human Resources and most recently, Post Graduate studies in the Politics of Change at Charles Sturt University. Catherine also holds the most current Certificate IV in Training & Assessment.